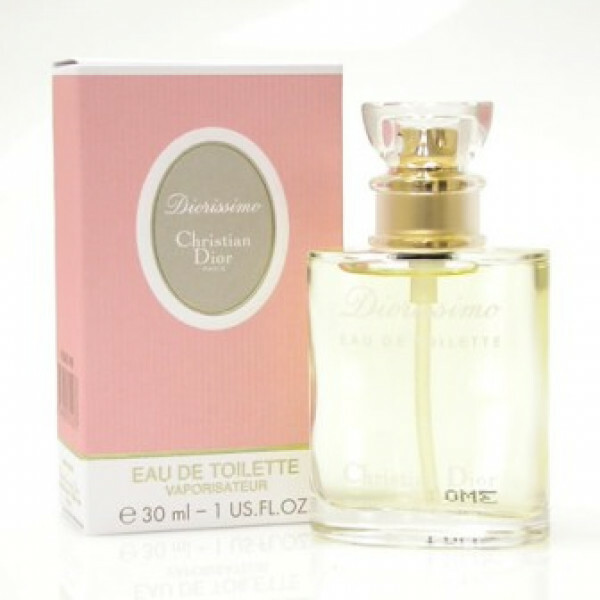 Design House: Christian Dior Year Introduced: 2006 Fragrance Notes: Freesia, Ivy leaves, Rose, Water jasmine, Geranium, Almond blossoms, Musk, Vanilla Recommended Use: casual recommended age: perfect for anyone scent strength: moderate classification: flowery..
Design House: Christian Dior Year Introduced: 2001 Fragrance Notes: basil, cypress, citrus and musk combine to create this manly scent. 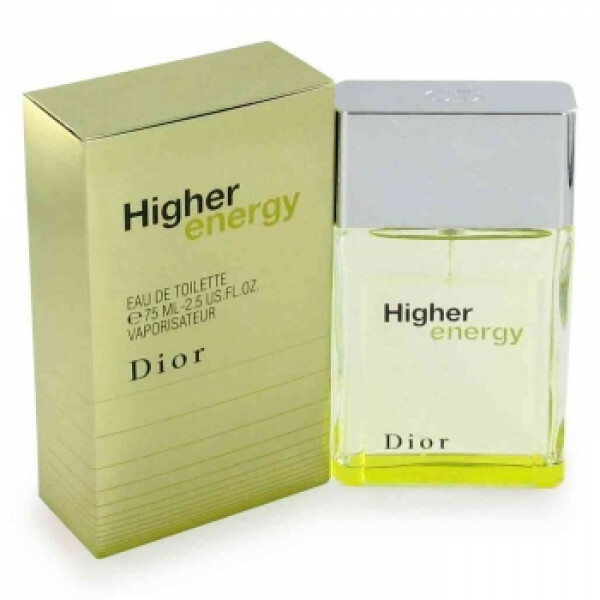 Recommended Use: casual recommended age: mature scent strength: moderate classification: citrus/fruity..
Design House: Christian Dior Year Introduced: 2003 Fragrance Notes: rosemary,cypress and musk combine to create an exciting, uplifting fragrance. 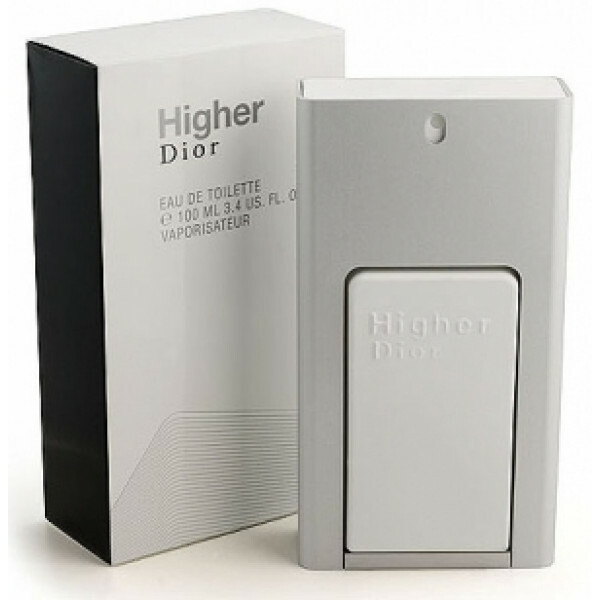 Recommended Use: daytime recommended age: mature scent strength: moderate classification: citrus/fruity recommended use: casual..
Design House: Christian Dior Year Introduced: 2011 Fragrance Notes: Italian Grapefruit, Fresh Tangerine, Mint, Basil, Leather And Haitian Vetiver. 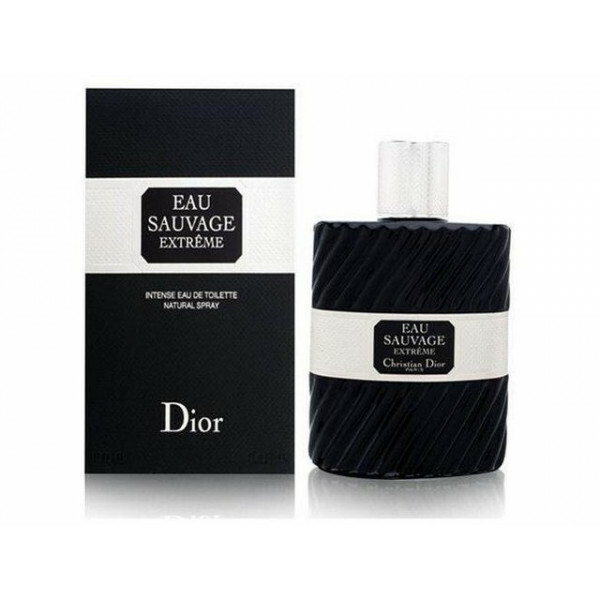 Recommended Use: casual recommended age: mature scent strength: moderate classification: woods..
Design House: Christian Dior Year Introduced: 2002 Fragrance Notes: vanilla, mandarin and rose. 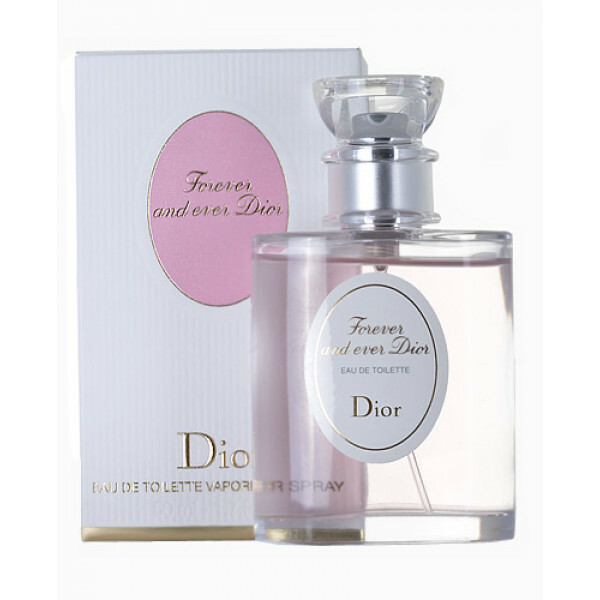 Recommended Use: daytime recommended age: mature scent strength: moderate classification: oriental/spicy recommended use: casual..
Design House: Christian Dior Year Introduced: 2012 recommended age: perfect for anyone scent strength: subtle classification: flowery recommended use: casual..
Design House: Christian Dior Year Introduced: 2011 Fragrance Notes: Rose, Raspberry, Peach, White Musk And Cedar. 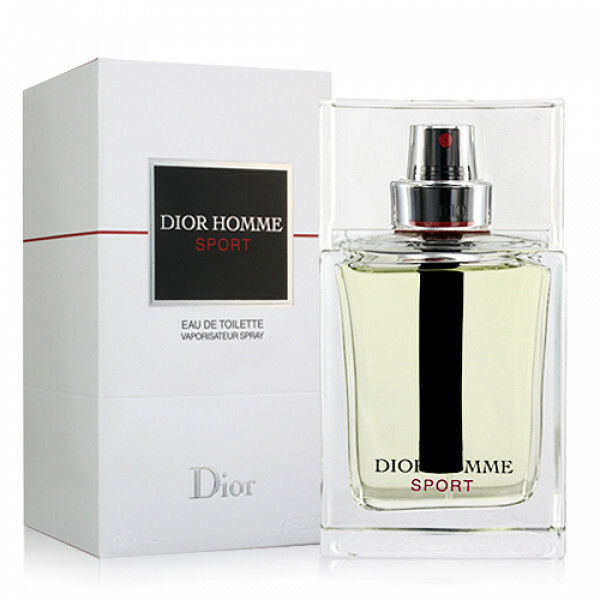 Recommended Use: casual recommended age: retired scent strength: moderate classification: citrus/fruity..
Design House: Christian Dior Year Introduced: 2013..
Design House: Christian Dior Year Introduced: 2005 Fragrance Notes: Leather, Iris, Vetiver, Cardamom, Lavender Recommended Use: evening recommended age: mature scent strength: moderate classification: woods..
Design House: Christian Dior Fragrance Notes: ambrette seed, cedar, lavender, iris, vanilla, vetiver Year Introduced: 2007 Recommended Use: casual Launched by the design house of Dior in 2007, this fragrance is aptly named for the man who is vibrant, vital, and intense. 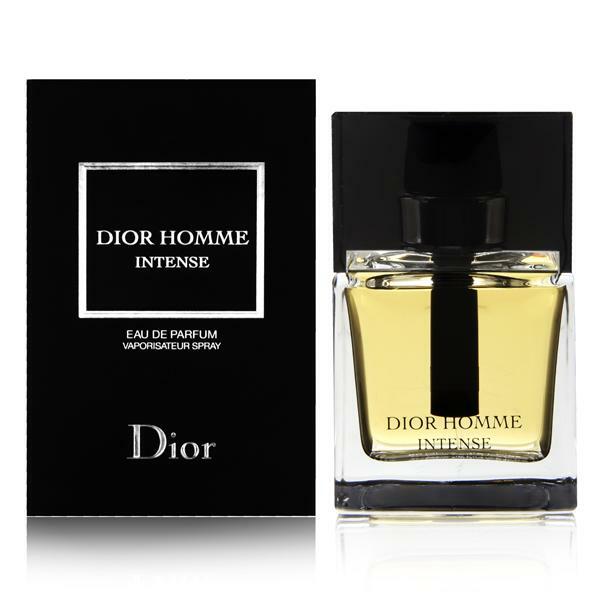 Dior Homme Intense..
Design House: Christian Dior Year Introduced: 2008 Fragrance Notes: Ginger, Demachy, citron, bergamot, grapefruit, rosemary, lavender, elemi, cedar, vetiver, sandalwood, citrus Recommended Use: daytime recommended age: perfect for anyone scent strength: moderate classification: c..
Design House: Christian Dior Year Introduced: 2005 Fragrance Notes: Petitgrain, Bergamot, Musks, Honeysuckle, Tangerine, Almond, Peony recommended age: mature scent strength: moderate classification: flowery recommended use: casual..
Design House: Christian Dior Year Introduced: 1956 Fragrance Notes: jasmine, lily of the valley and ylang-ylang. 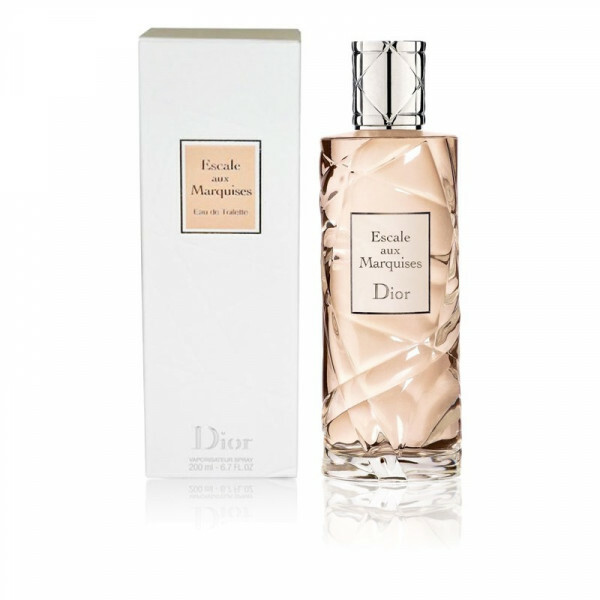 Recommended Use: daytime recommended age: perfect for anyone scent strength: subtle classification: flowery recommended use: casual ..
Design House: Christian Dior Year Introduced: 1996 Fragrance Notes: magnolia, rose, cinnamon, peach, apricot, and bottom notes of vanilla and sandalwood. 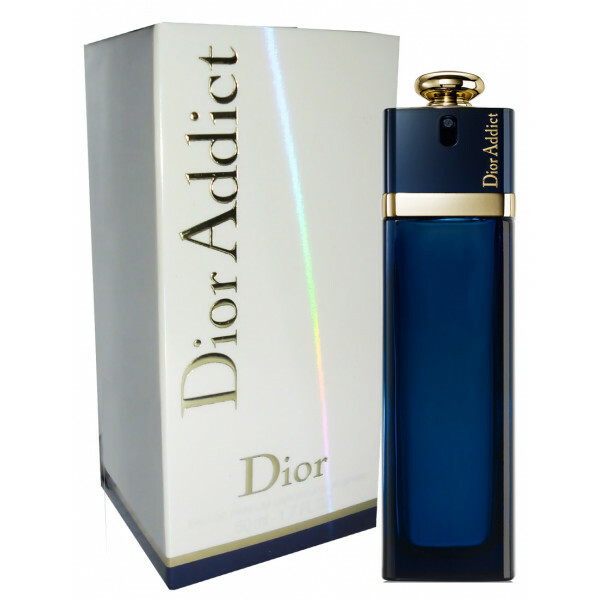 Recommended Use: casual recommended age: mature scent strength: moderate classification: oriental/spicy..
Design House: Christian Dior Year Introduced: 1991 Fragrance Notes: amber, wallflower as well as watery notes of the fresh, cool sea air. 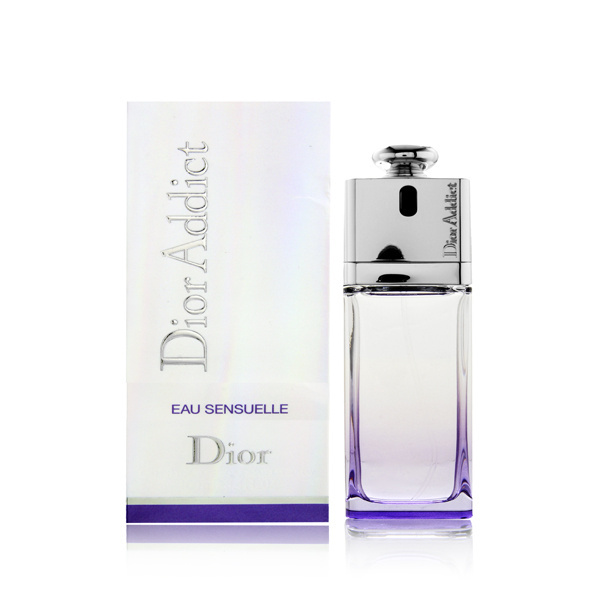 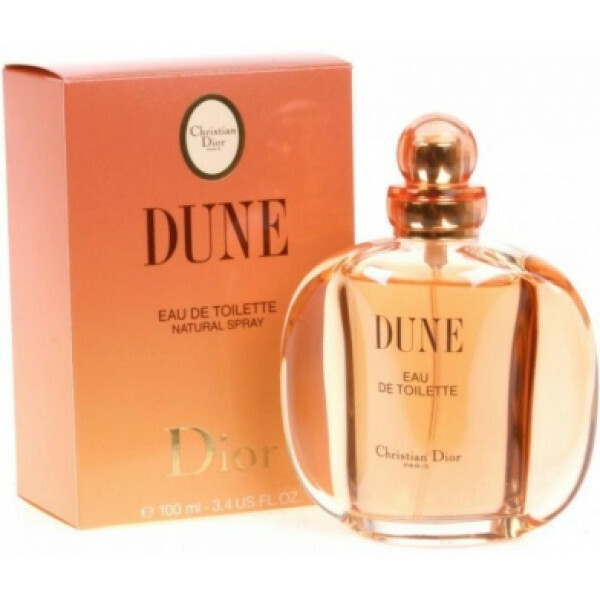 Recommended Use: daytime recommended age: mature scent strength: moderate classification: oriental/spicy recommended use: casual..
Design House: Christian Dior Year Introduced: 1997 Fragrance Notes: leaves, basil, mandarin, moss, sage and cedarwood. 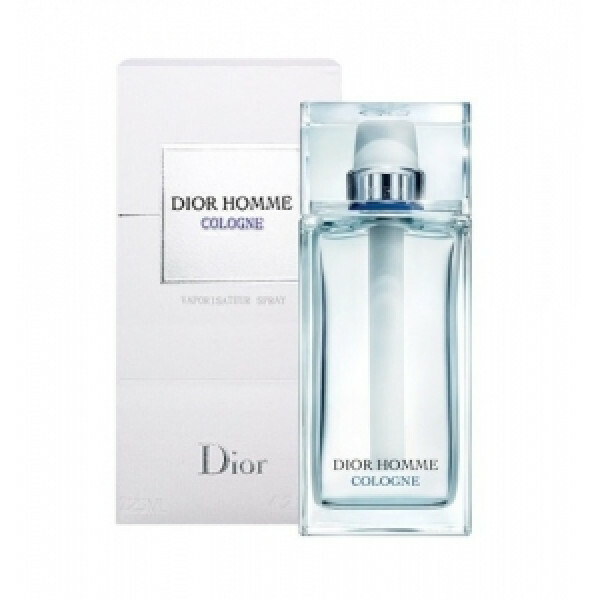 Recommended Use: daytime recommended age: mature scent strength: moderate classification: oriental/spicy recommended use: casual..
Design House: Christian Dior Year Introduced: 1966 Fragrance Notes: rosemary, lemon, citrus and basil, a popular fragrance for years. 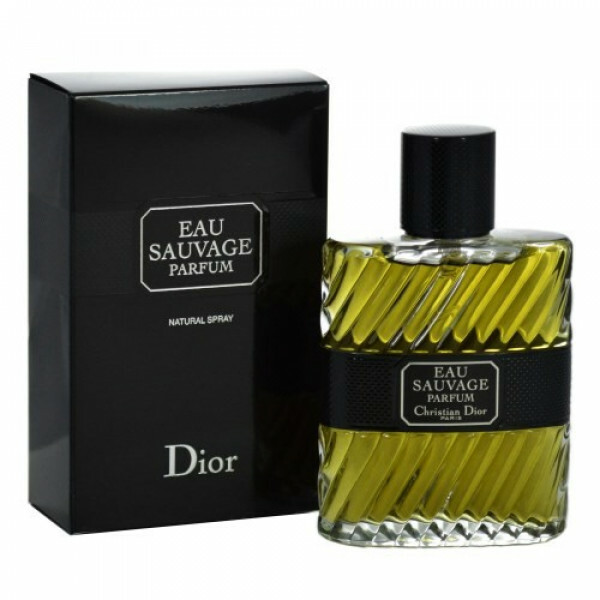 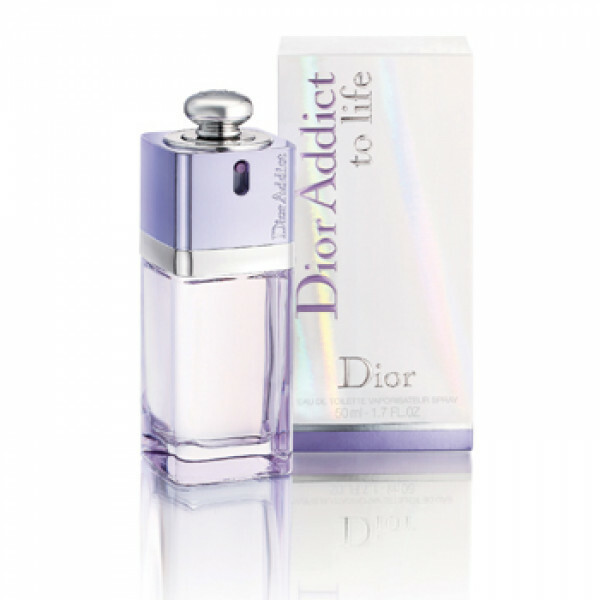 Recommended Use: evening recommended age: mature scent strength: subtle classification: citrus/fruity recommended use: casual..
Design House: Christian Dior Year Introduced: 1984 Fragrance Notes: tangy citrus, rosemary, lavender and cedarwood. 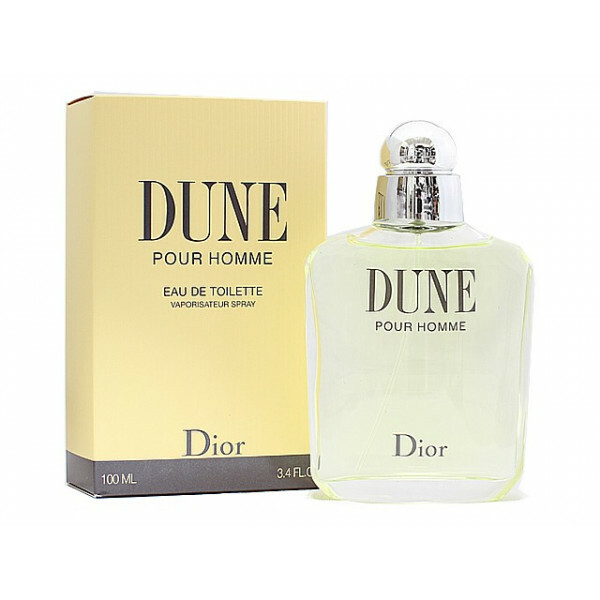 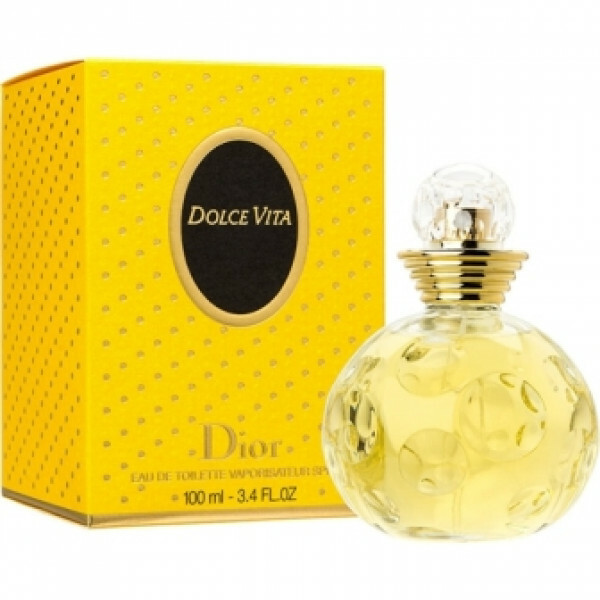 Recommended Use: romantic recommended age: mature scent strength: moderate classification: citrus/fruity recommended use: casual..
Design House: Christian Dior Year Introduced: 1966 Fragrance Notes: Lemon, Bergamot, Jasmine, Rosemary, Vetiver And Oak Moss. 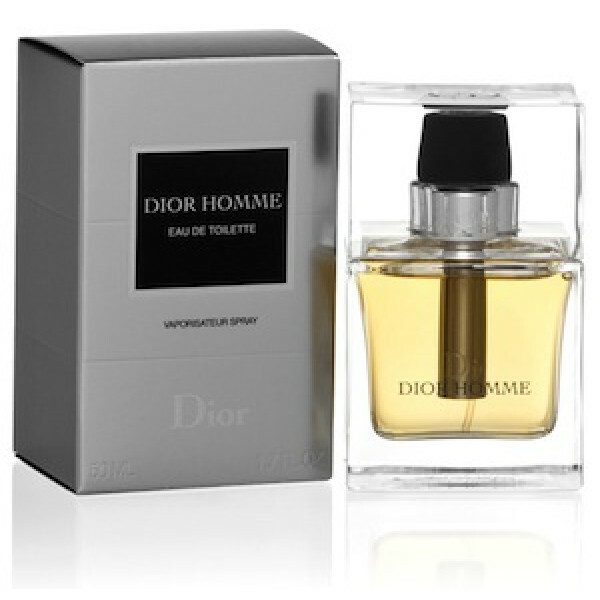 Recommended Use: daytime recommended age: mature scent strength: moderate classification: woods recommended use: casual..
Design House: Christian Dior Year Introduced: 2010 Fragrance Notes: Orange, Lemon, Citrus, Cinnamon, Nutmeg, Ginger, And Coriander. 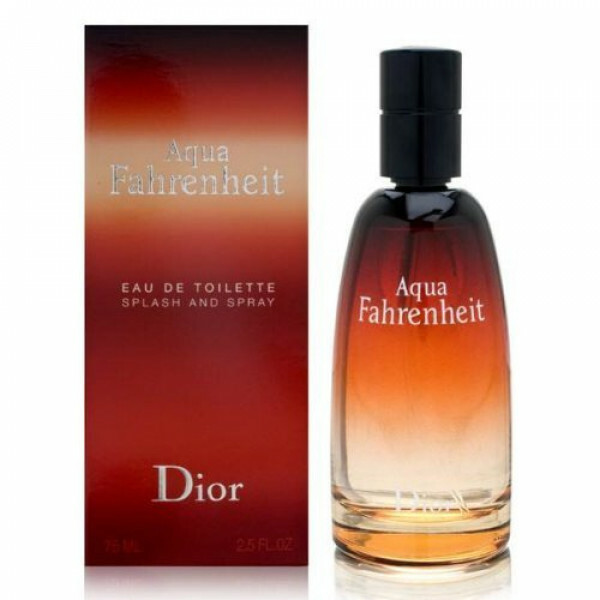 Recommended Use: evening recommended age: teen scent strength: subtle classification: oriental/spicy recommended use: day..